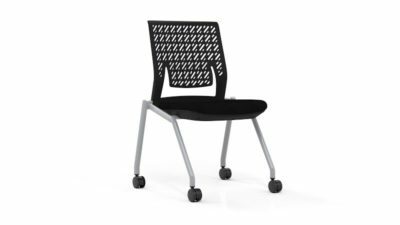 Shopping for a reconditioned Hon guest chair? 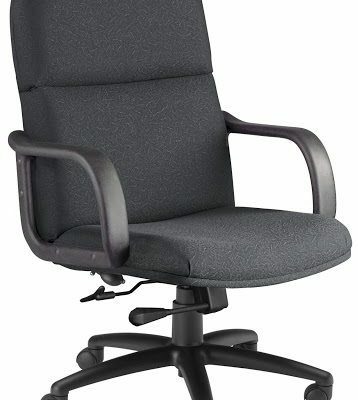 Office Liquidation has a impressive selection of mahogany guest chair for sale in our large Orlando guest chair warehouse. 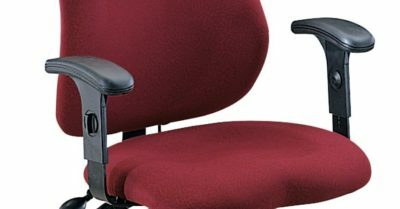 You will find the lowest price on reconditioned Hon guest chair. We are Orlando’s used guest chair source. 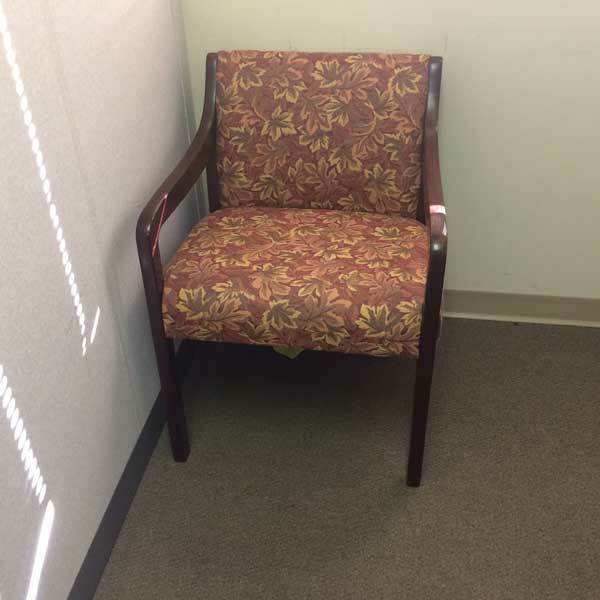 Buy reconditioned Mahogany guest chair by Hon at Office Liquidation in Orlando. This is a guest chair from Hon that’s a wooden frame finished in mahogany. The uphosltery on this seat is a leaf pattern fabric which has red, green and beige tones.